Just a 10-minute walk both to the beach and the landmark Hotel Guadalmina Spa and Golf Resort, this prestigious, individually designed luxury home is enviably located. An outstanding year-round 5 beds family residence – also offering excellent rental potential – with its own private garden with pool and carport. 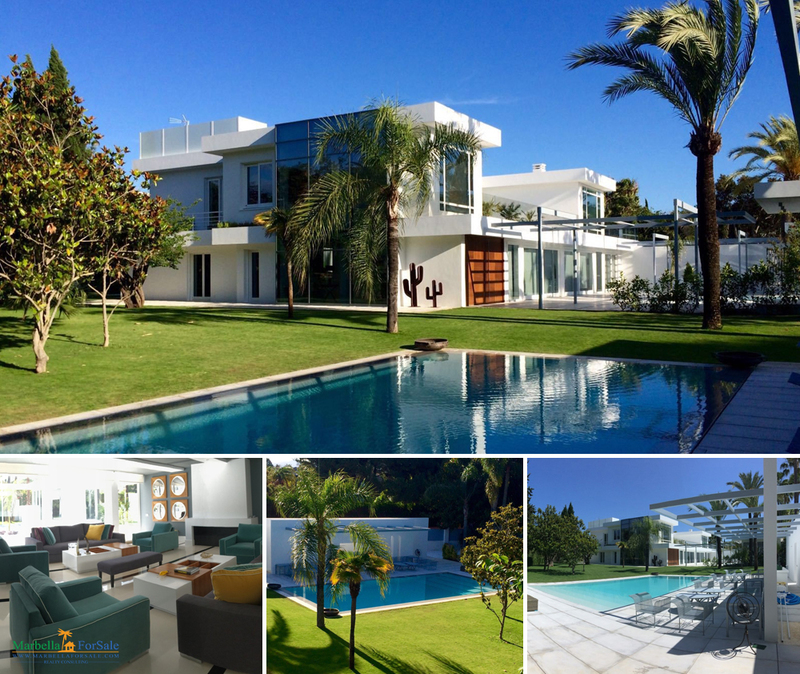 Fantastic luxury villa completely renovated, owner of a contemporary style and built to the highest standards, this impeccable property is located in one of the most privileged areas of Marbella, Guadalmina Baja. The villa, which is distributed over two floors, stands out for its warm and bright environments, all exterior, thanks to its large windows and its southwest orientation. 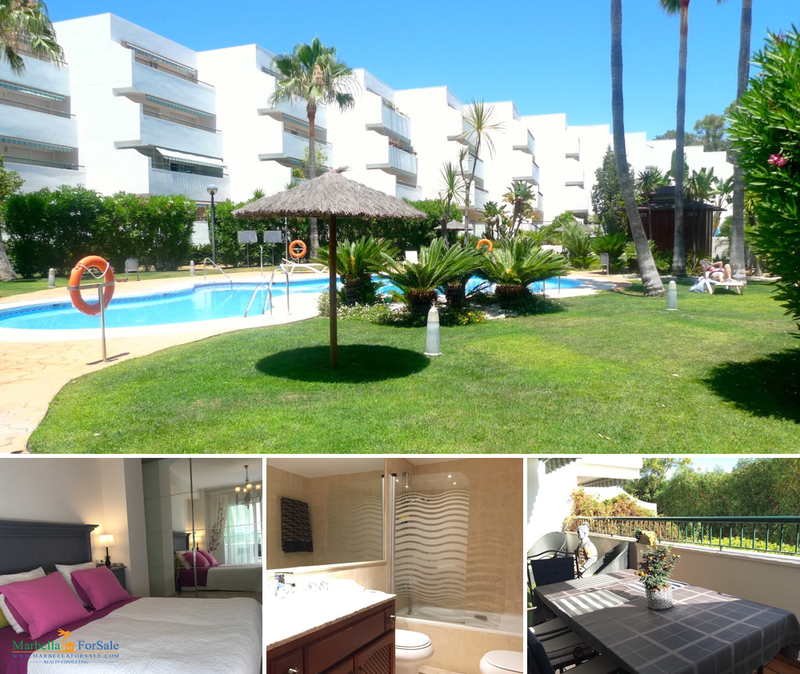 Beautiful apartment consisting of 3 bedrooms, 3 bathrooms in Guadalmina baja, first line of golf, morning sun for its east orientation, a few meters from the beach. Superbly situated within a prestigious estate, complete with two golf courses. Just a short drive from San Pedro, this spacious south facing villa is surrounded by manicured gardens. There is a large swimming pool,gym, sauna and with changing rooms, BBQ, terrace and a 250 m². Built in 2016 with high caractheristic. The property is completely enclosed with an alarm system and the villa consists of, on the main floor, an entrance hall with a cloakroom on the left and a interior square with a wall with waterfall to the right. 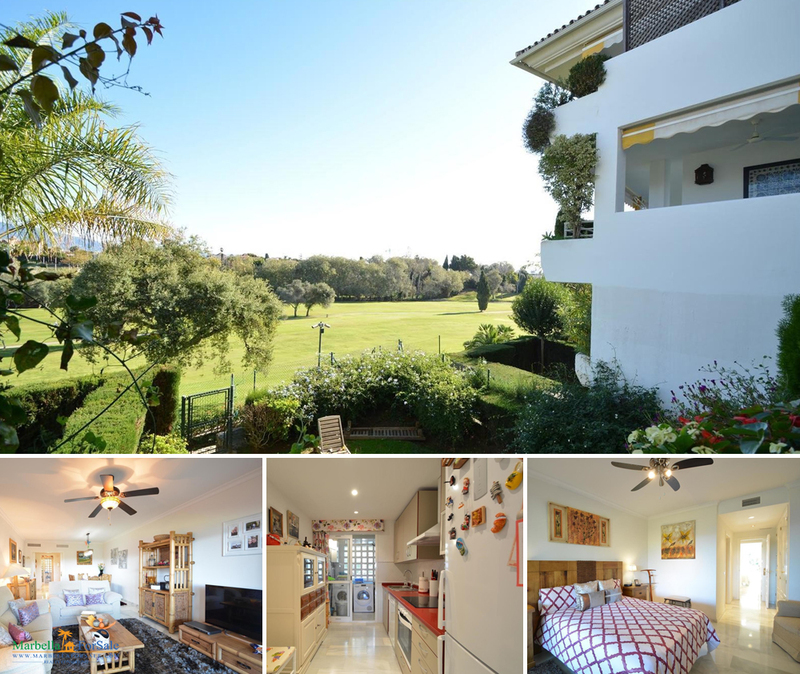 Marvelous 2 bedroom groundfloor apartment with garage for two cars and storage included located in the urbanization Las Adelfas de Guadalmina in Guadalmina Baja. The apartment has a surface of 124m² and 21m² of terrace. This ground floor apartment has direct and easy access to the pool, very comfortable to enjoy all year. It is very bright and is very quiet without noise. 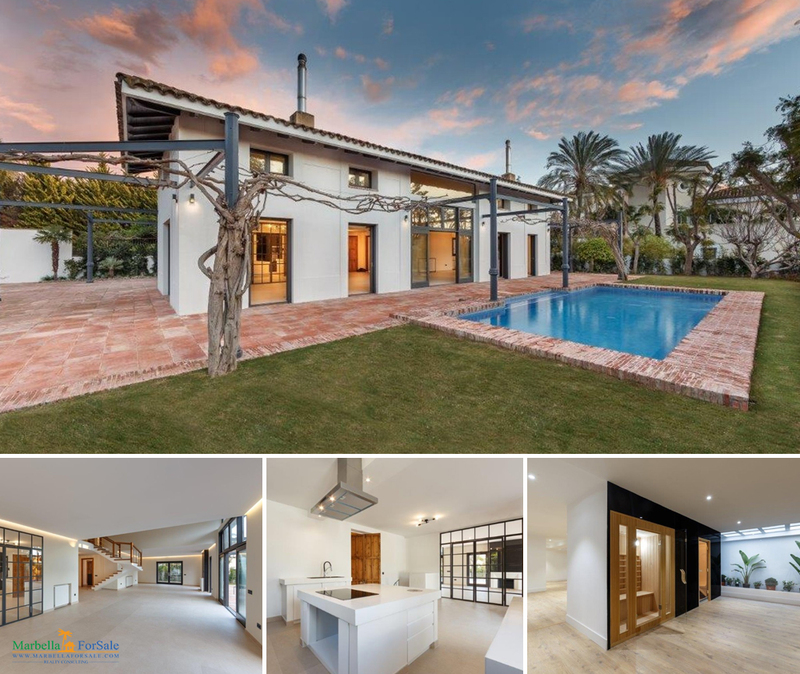 Immaculate renovated one level bungalow style, located in the exclusive residential suburb of Guadalmina Alta, walking distance to the commercial center and situated close to the golf clubhouse. 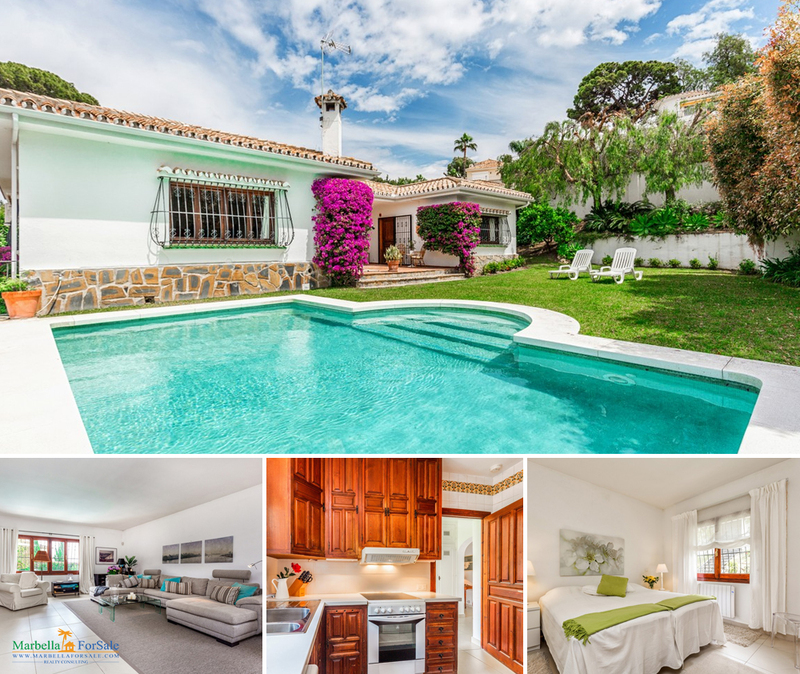 Accessed via a Spanish courtyard with lemon tree, it leads into an entrance hall and spacious living room, there is a modern fully equipped kitchen with adjacent dining room, laundry room, three double bedrooms with built in wardrobes and three bathrooms, of which two are en suite. Furthermore there is an office next to the master bedroom, which also features an impressive dressing room. 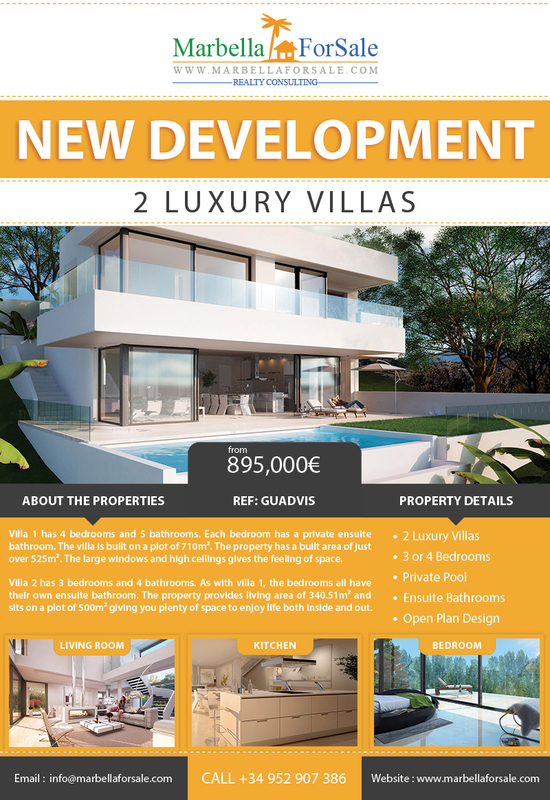 Guadalmina Vistas is a small exclusive development of two luxury villas set on ample plots with pools and gardens. The properties are located just a short walk from the beach in a calm residential area. They are also only a short walk from the local amenities including 24-hour pharmacy, banks, supermarkets, shopping and restaurants. 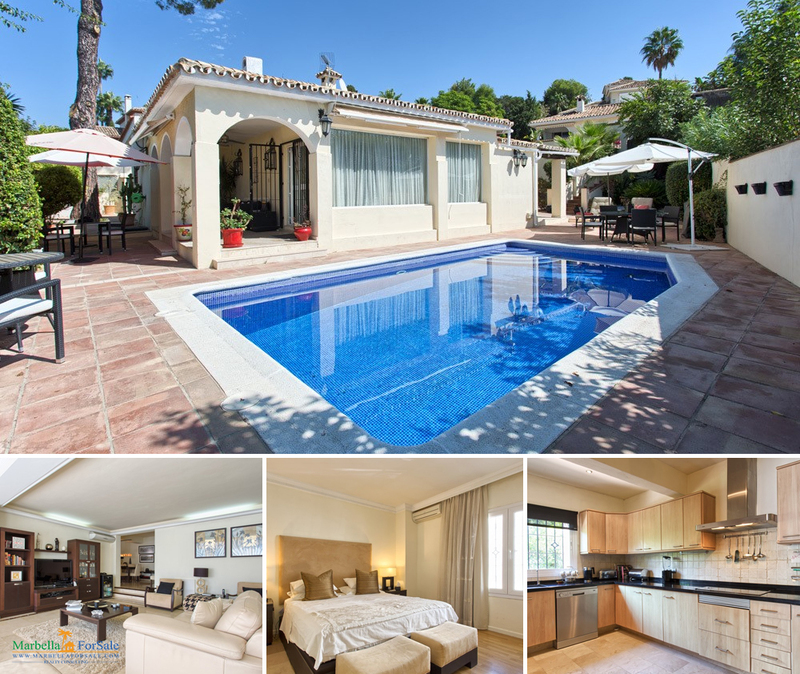 Call +34 952 907 386 or email info@marbellaforsale.com tody for more information.